I’ve been getting ready to setup a hypnosis webinar. Who should I interview in an upcoming hypnosis webinar? 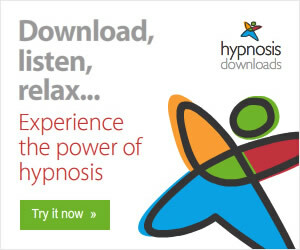 Listen to the Hypnosis Product Reviews Podcast below to here me asking you for a favor. Why not? 😉 The reason you’ll like a webinar is because of their flexibility. With the older Hawaii Hypnosis podcasts I was the one asking all of the questions. 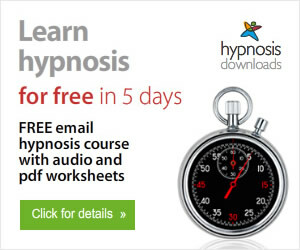 With a Hypnosis webinar you get the chance to have your questions answered! Can I ask you to please do me a favor? Leave me a comment and let me know who you’d like to hear on an upcoming Hypnosis training webinar. P.S. 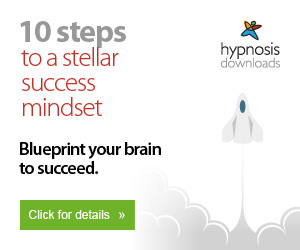 How would you like to get 12 free training products that will help you to learn hypnosis? Add your email to the form below. Don’t worry, I don’t spam or sell emails. That is not a good way to create a lifelong relationship with someone. Thanks for the comment Sylvia. I’ve been meaning to connect with Robert. I’ll do this as soon as possible. You should interview Keith Barry if you can. He does hypnosis, mindreading and all this crazy esp stuff so you can have all three things you want to know about covered. I don’t know how busy he is at the moment but if you go to his website keithbarry.com and use the email that says book Keith someone will get back to you. It will either be Keith or his manager eamonn that will reply.